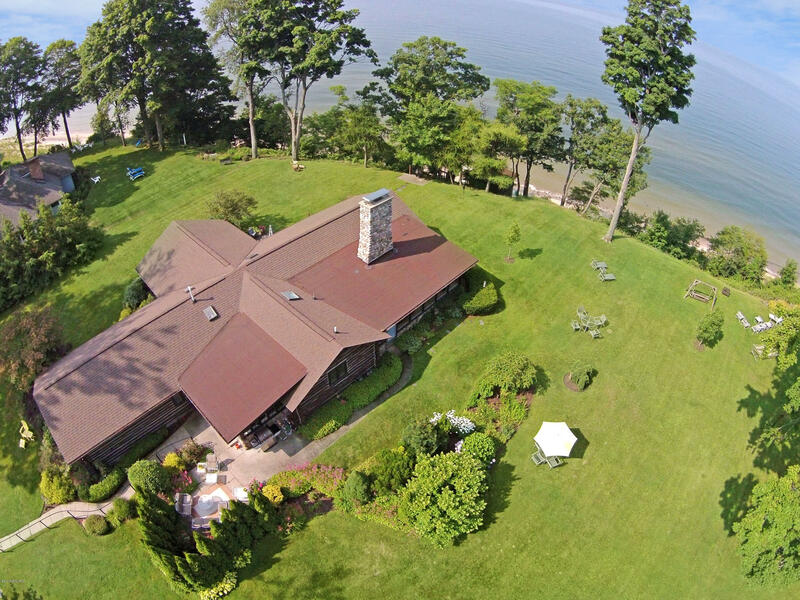 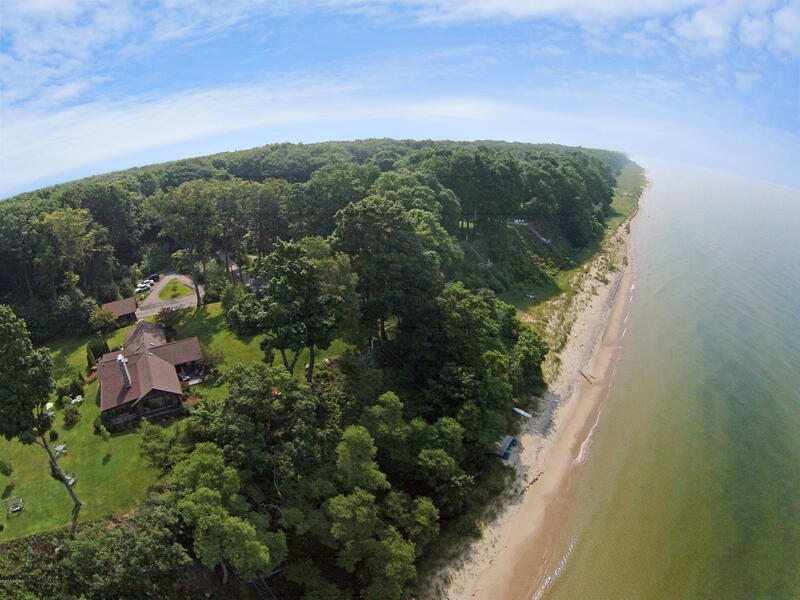 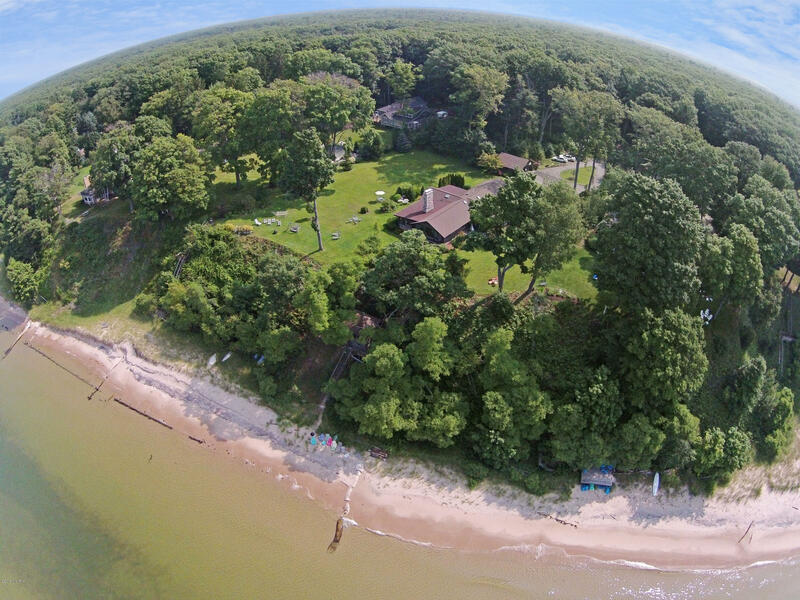 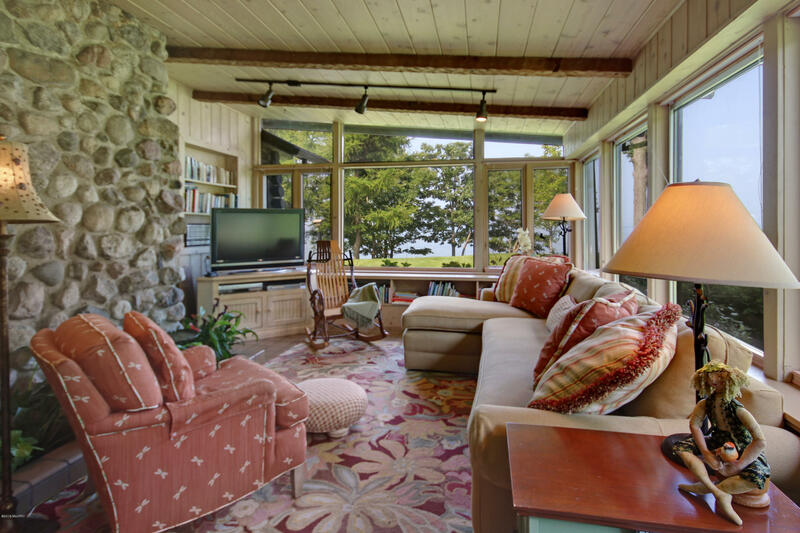 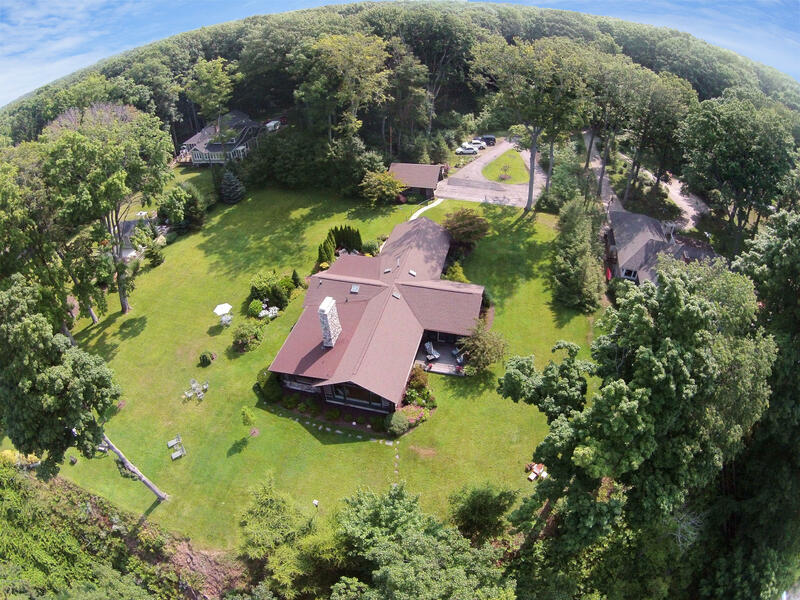 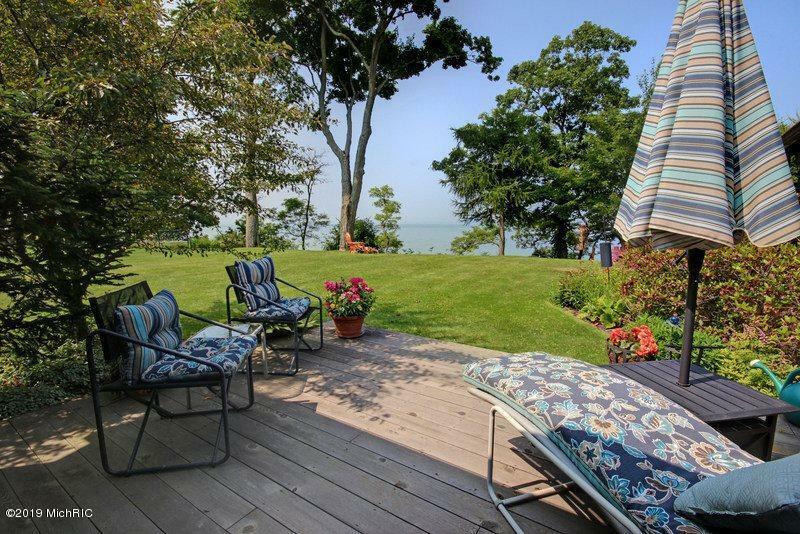 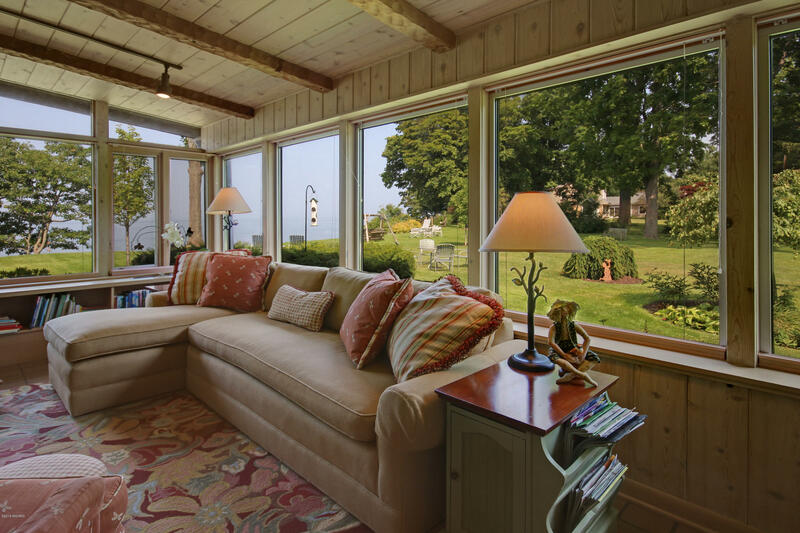 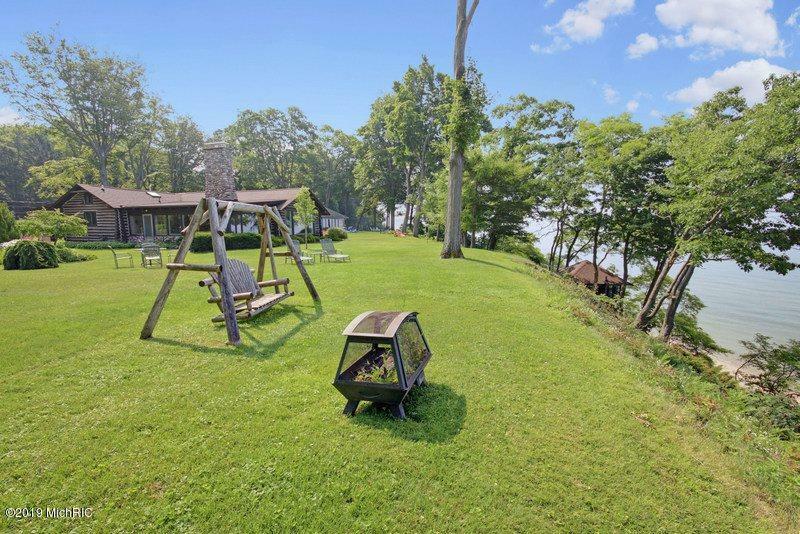 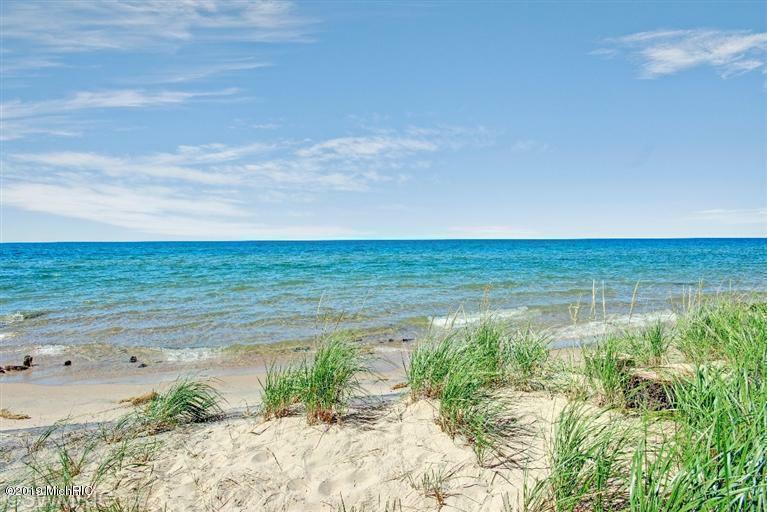 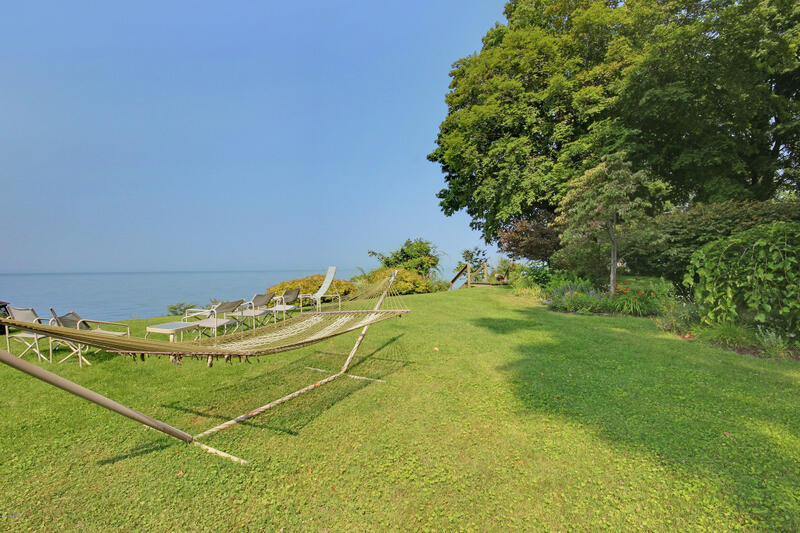 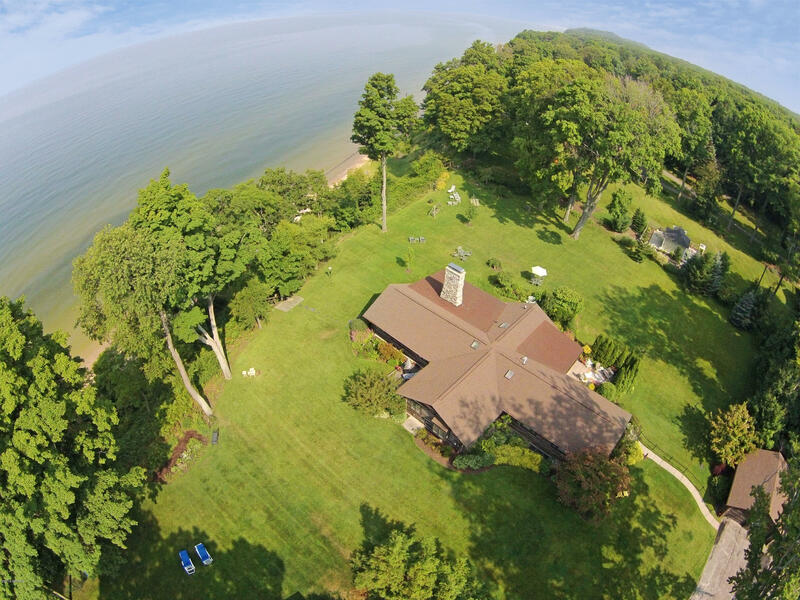 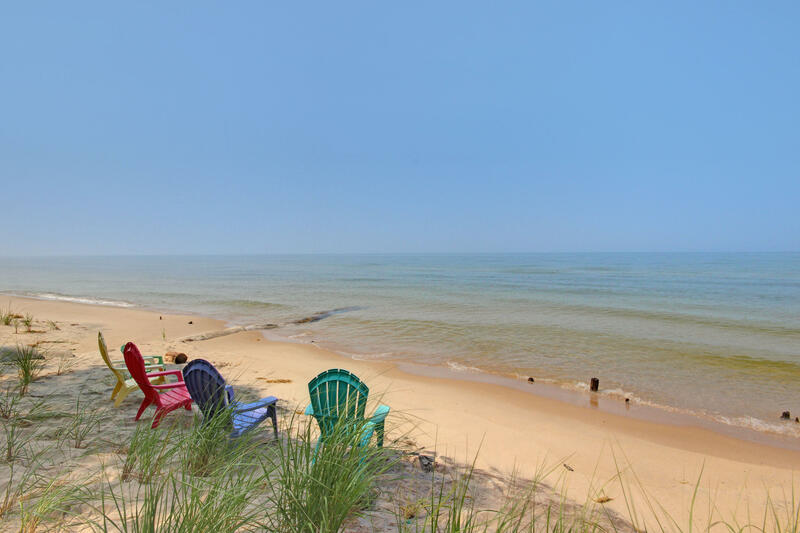 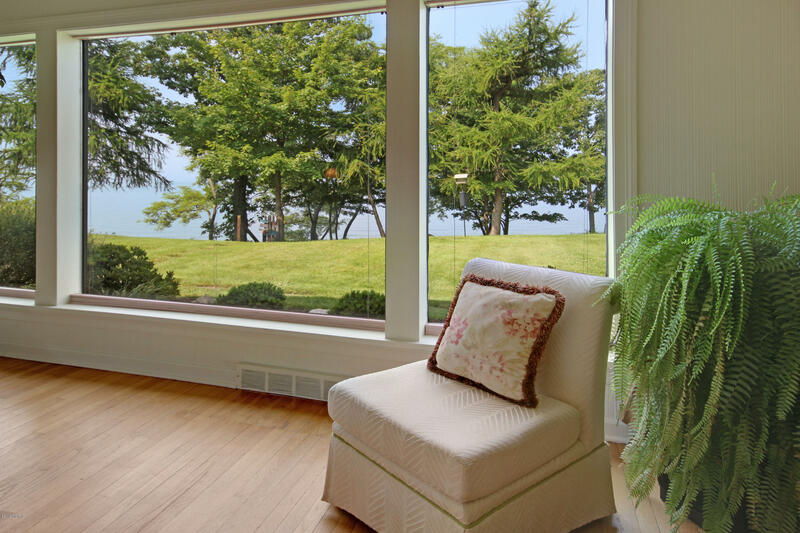 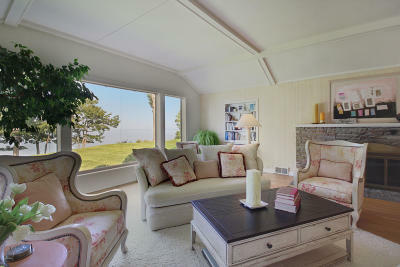 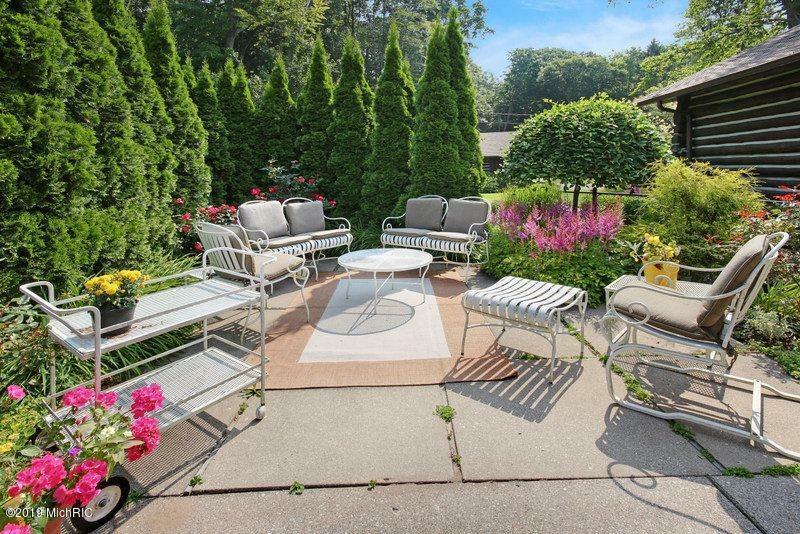 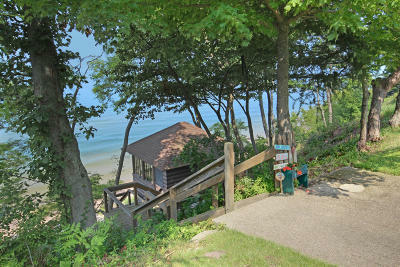 230 feet of pristine Lake Michigan beach just north of the State Park on 2.6 acres. 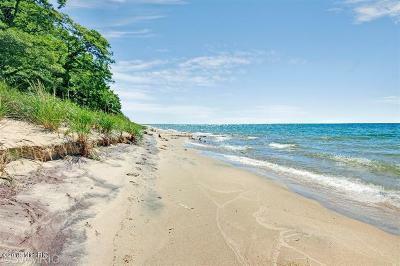 Close to North Muskegon, Whitehall, & Montague. 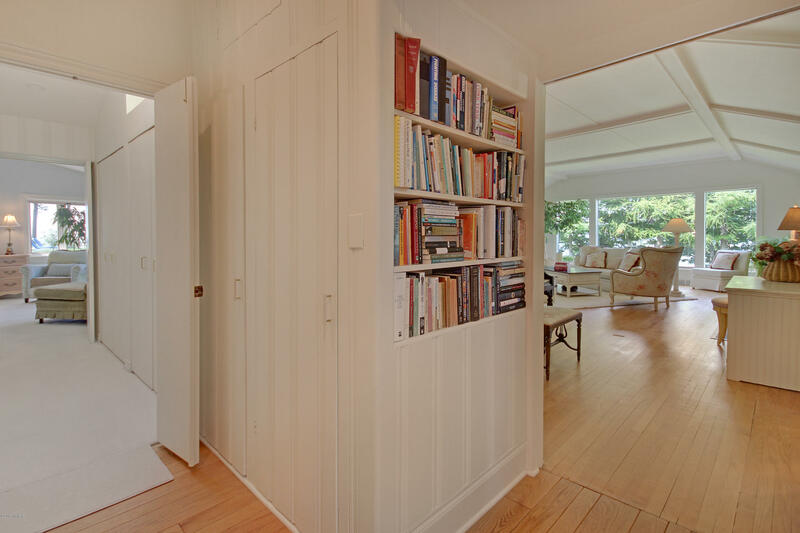 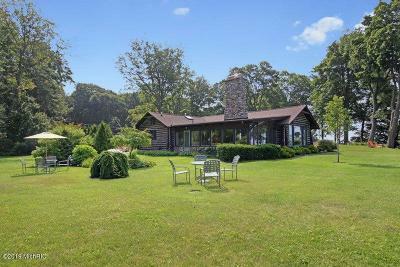 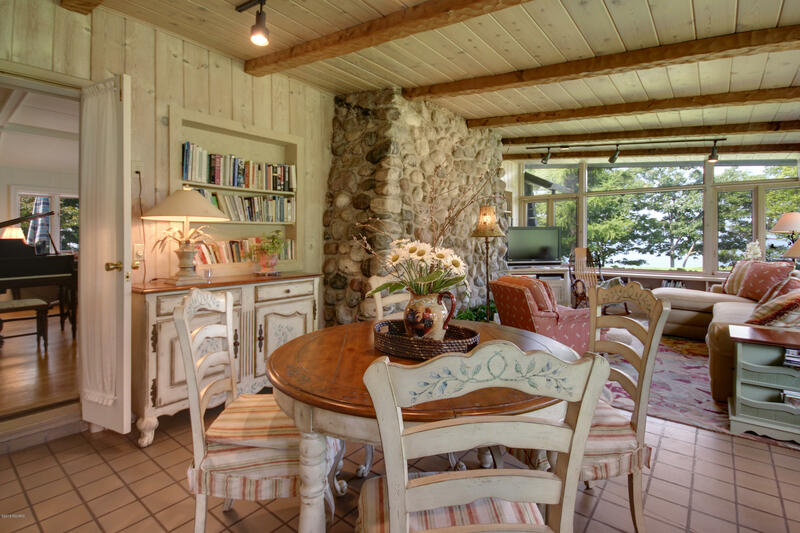 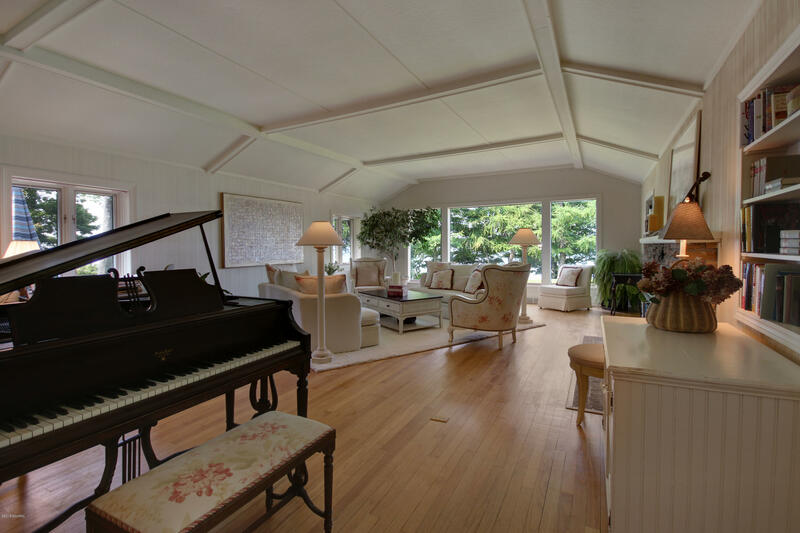 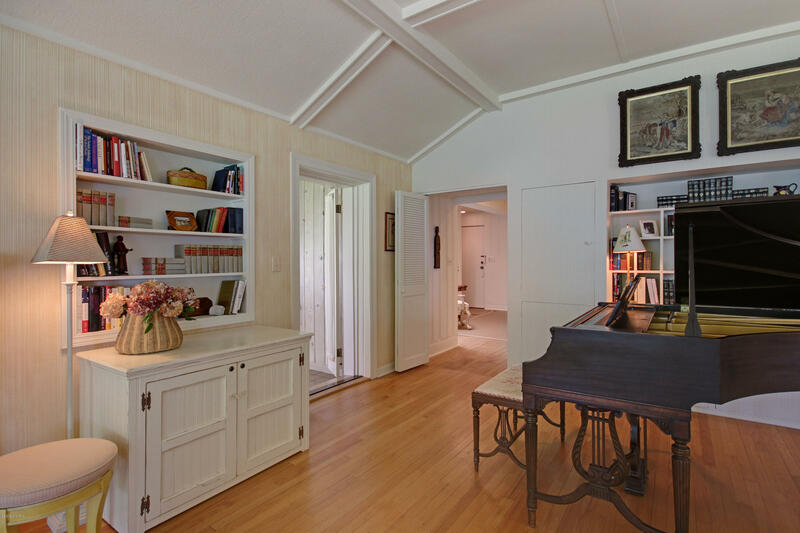 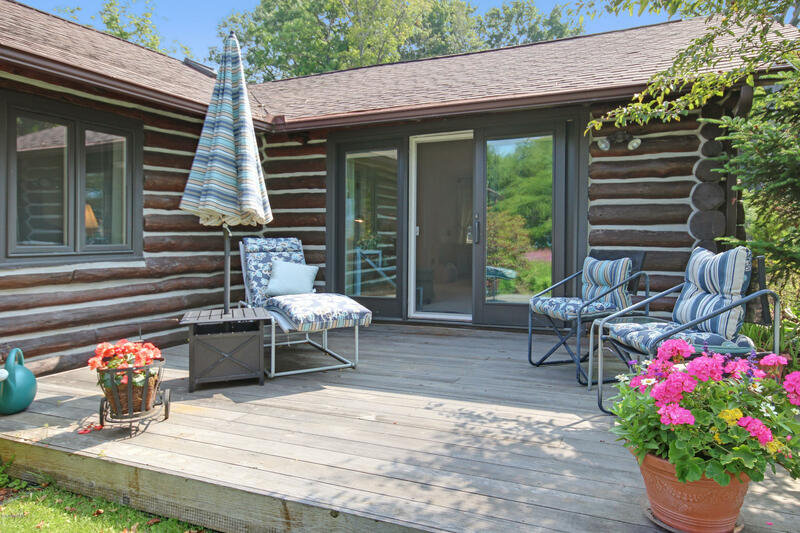 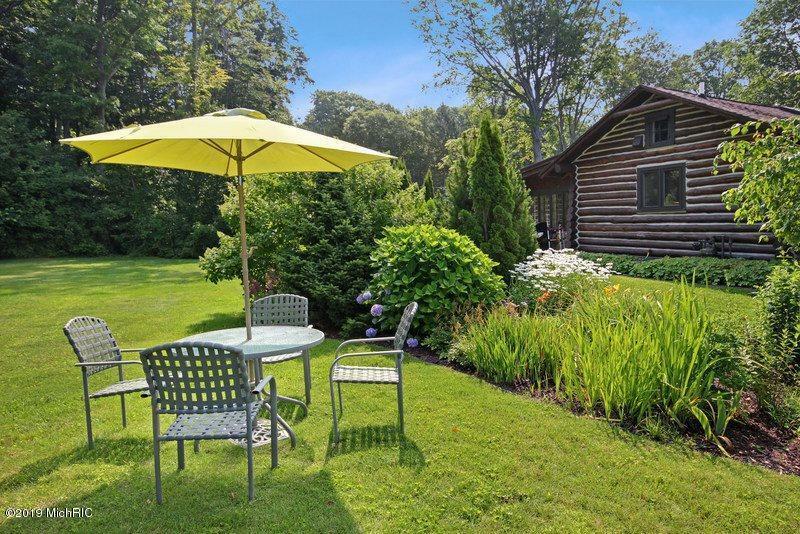 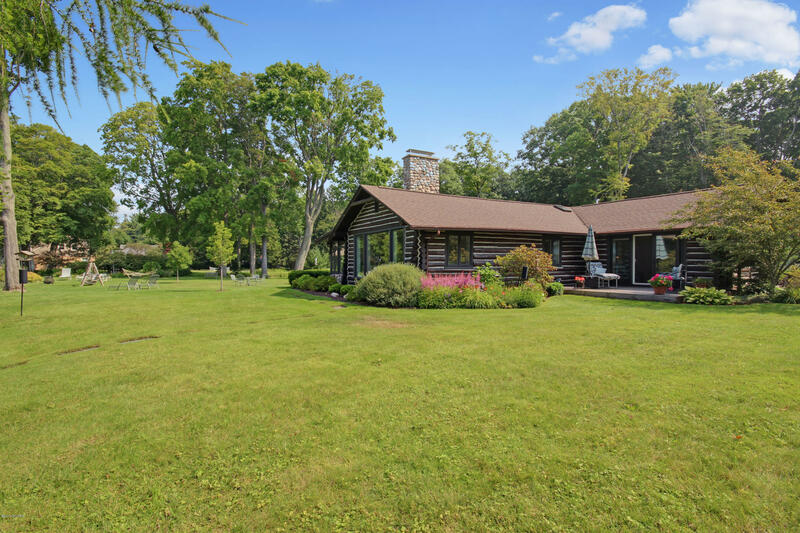 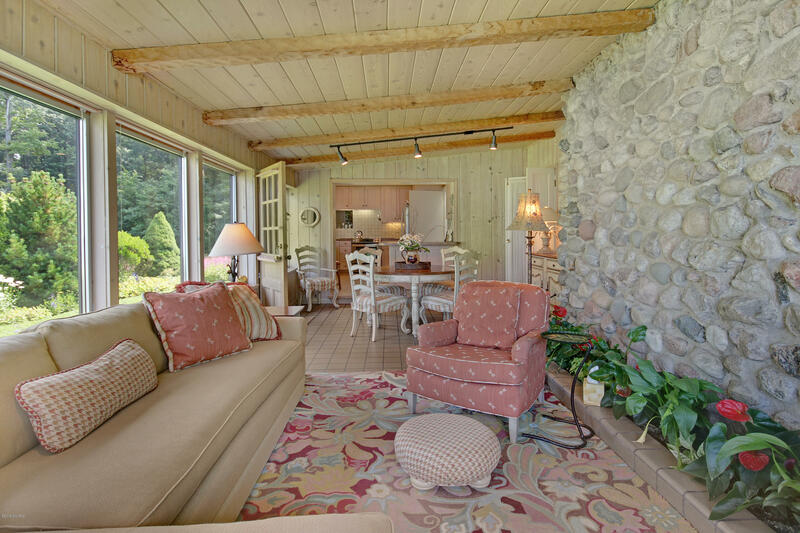 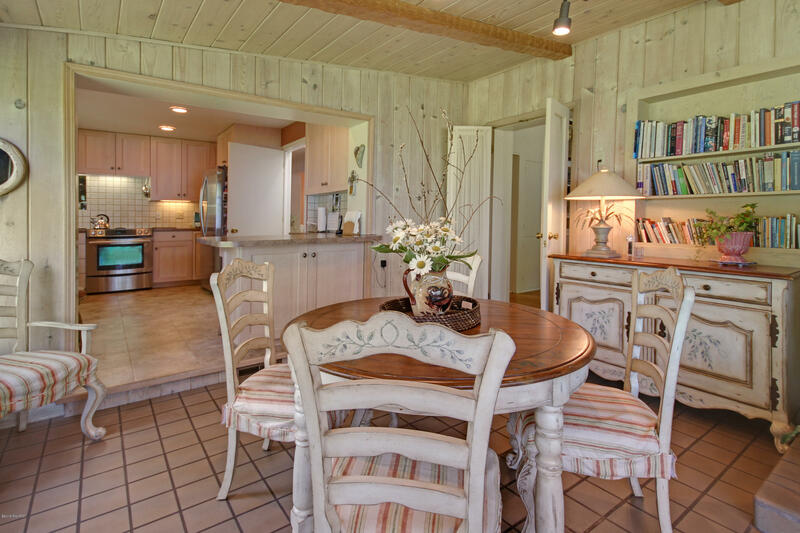 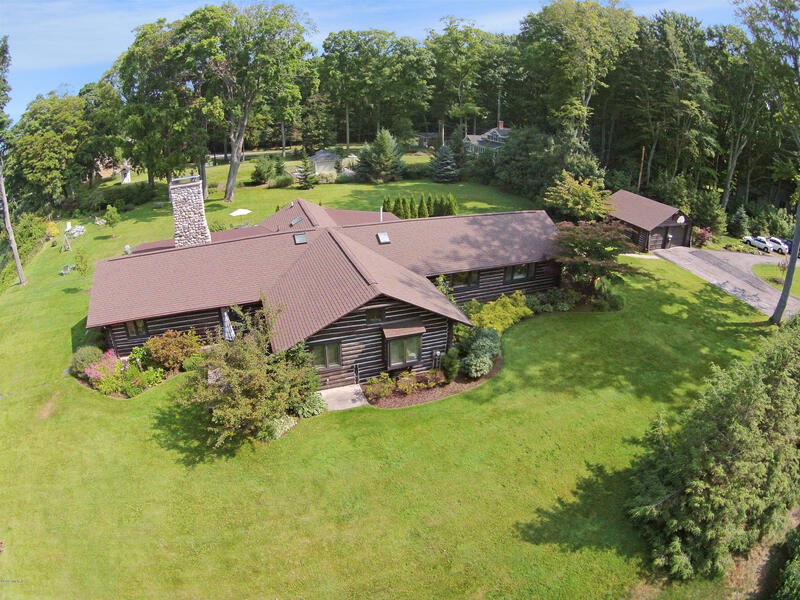 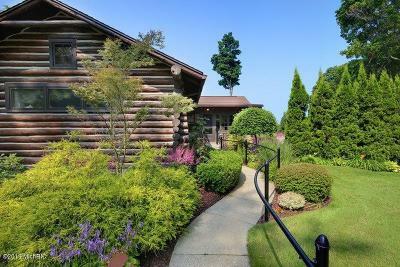 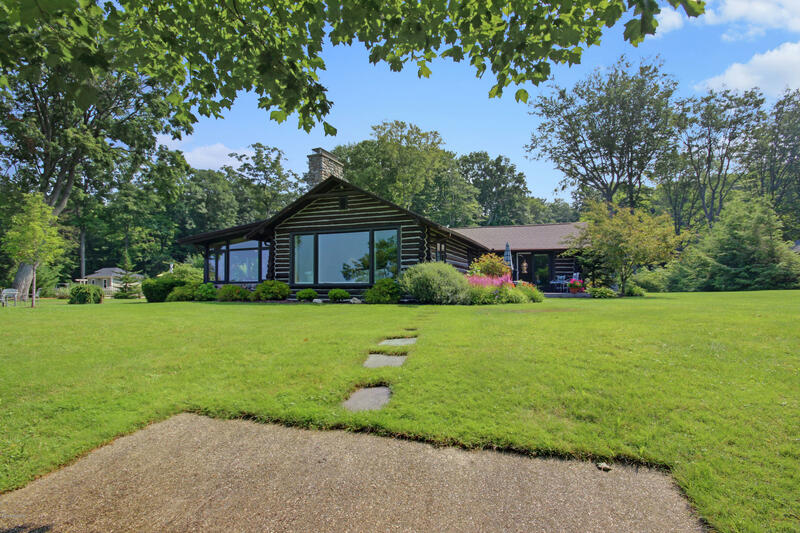 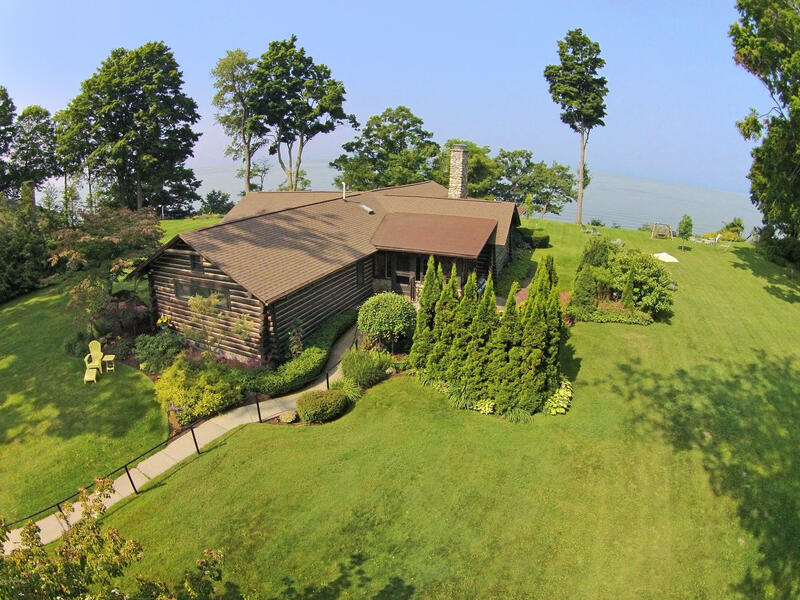 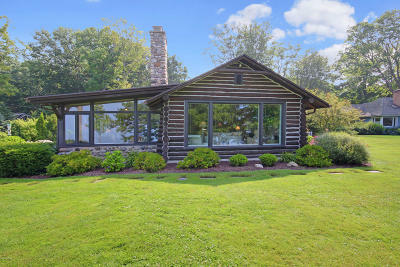 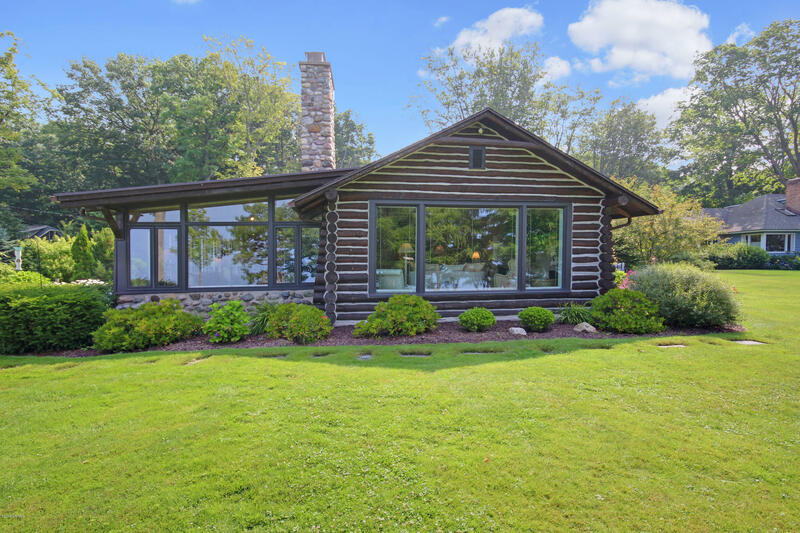 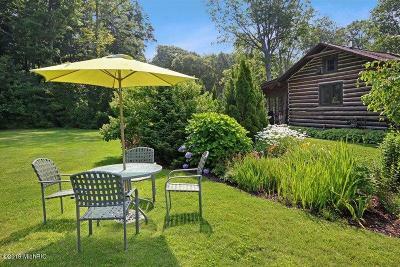 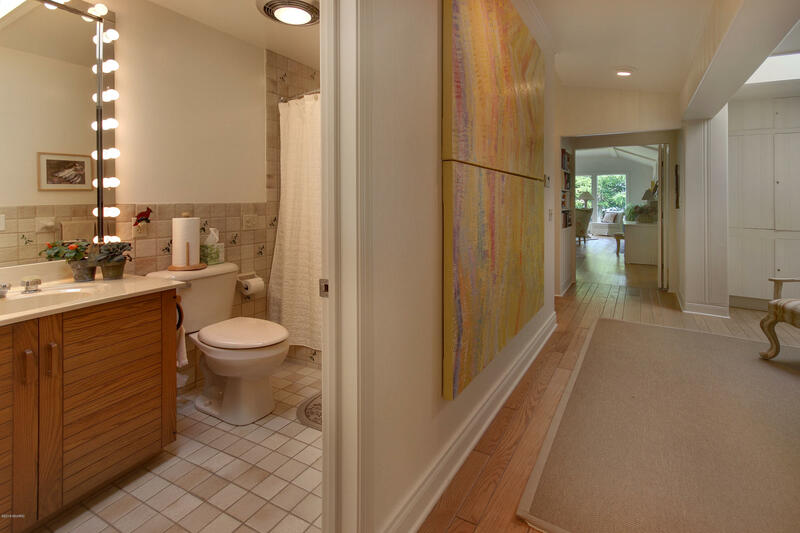 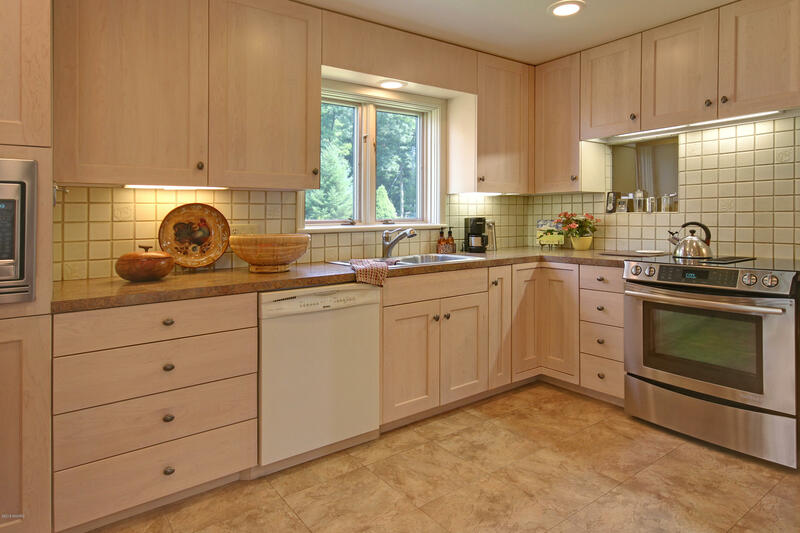 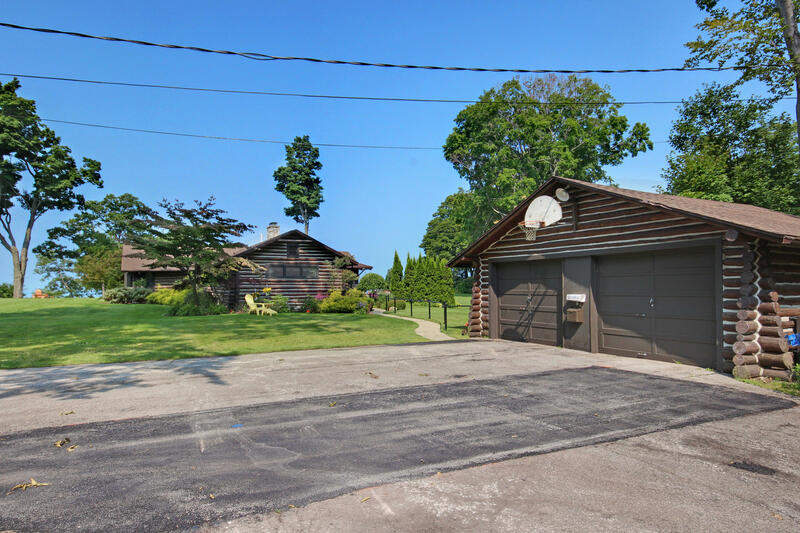 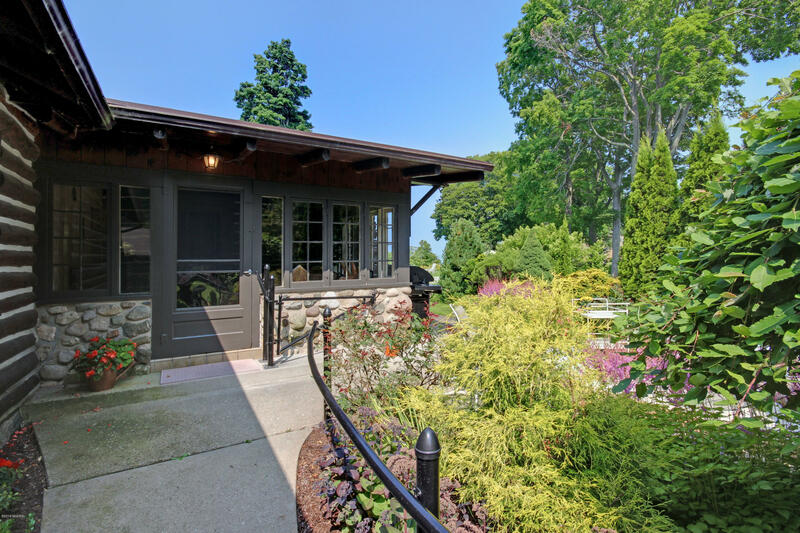 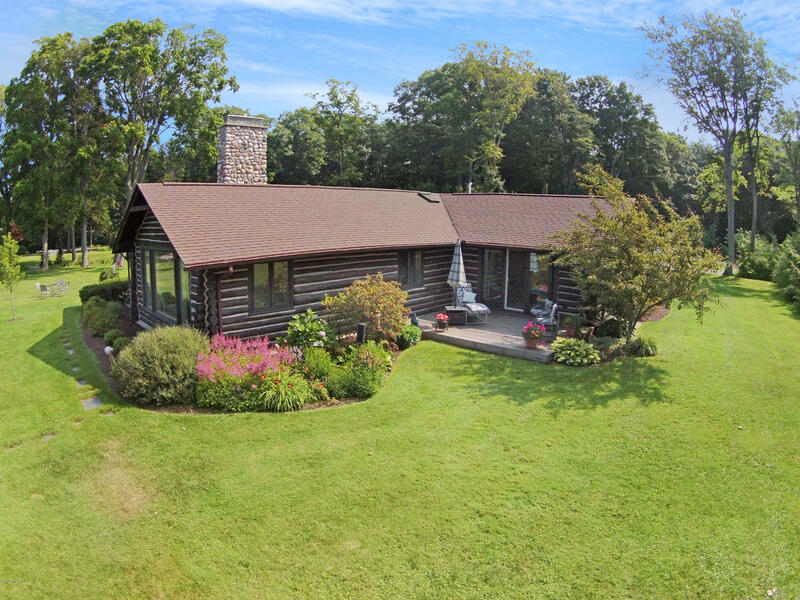 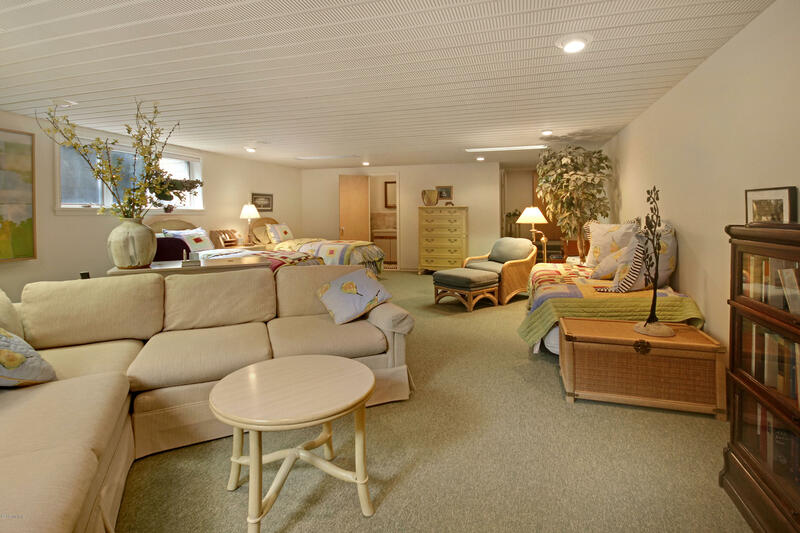 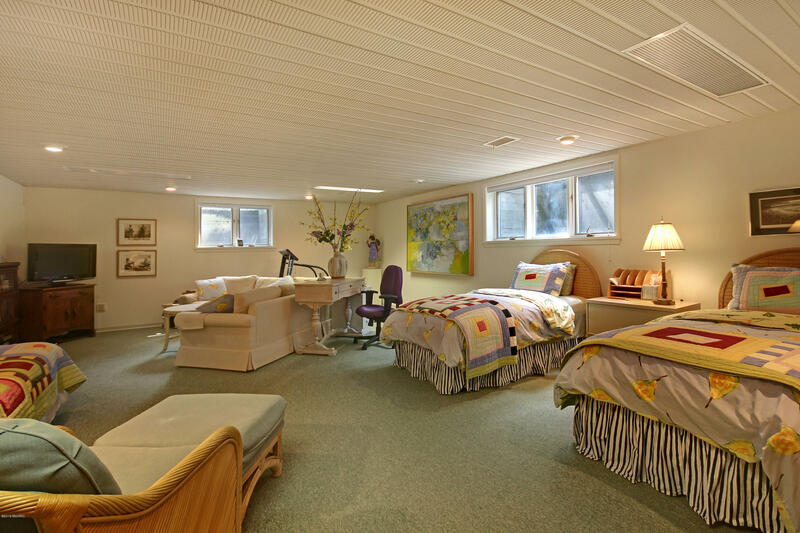 This home features an original log exterior with a spacious open concept and bright interior. 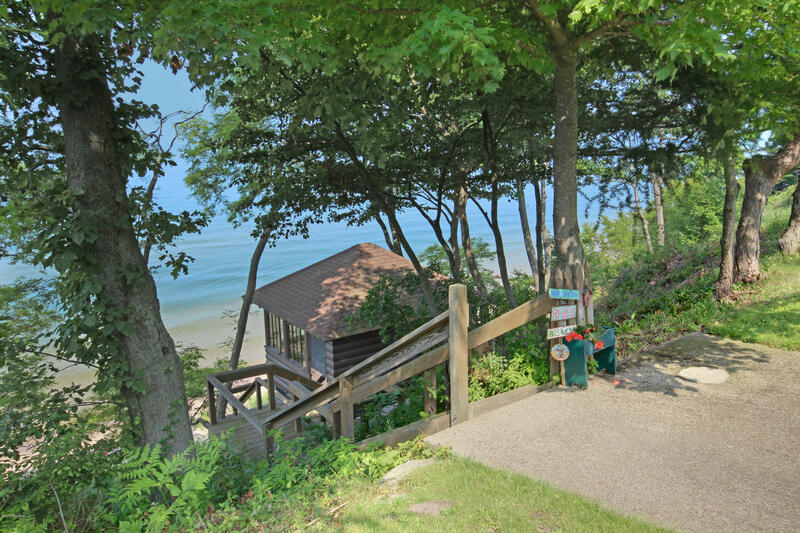 Enjoy the amazing lake, sunset views and walk the sandy beach. 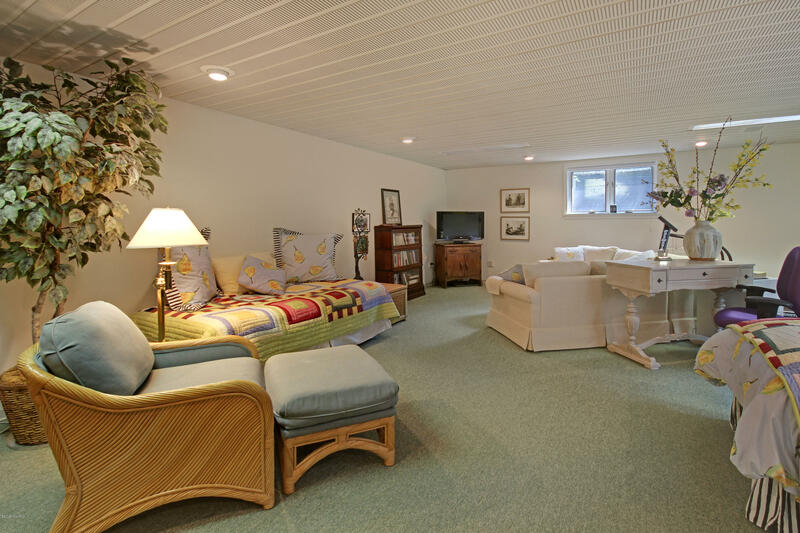 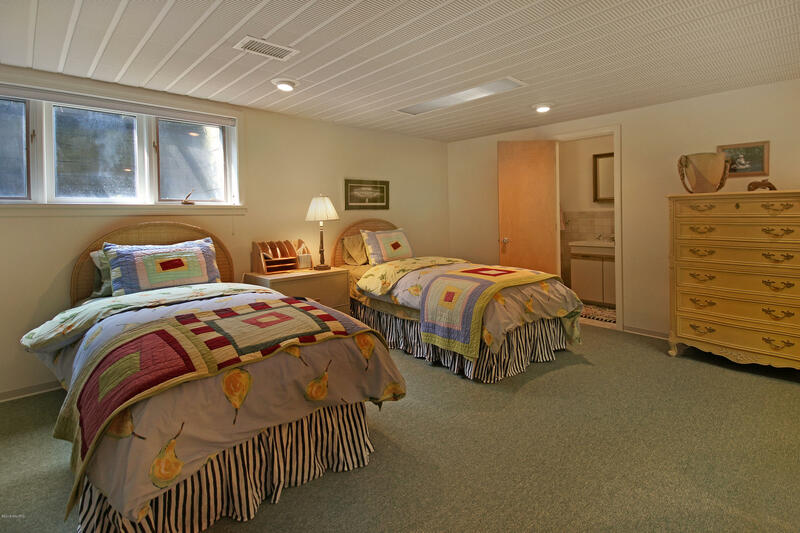 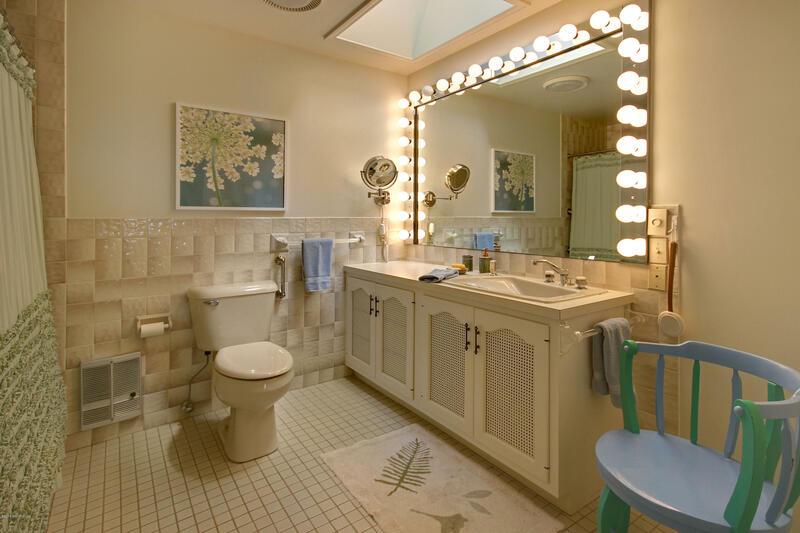 This charming home features 3 bedrooms/ 3 full baths with a finished lower level which also functions as a family room/recreation/ bunk room with lots of sleeping quarters for all the family and guests. 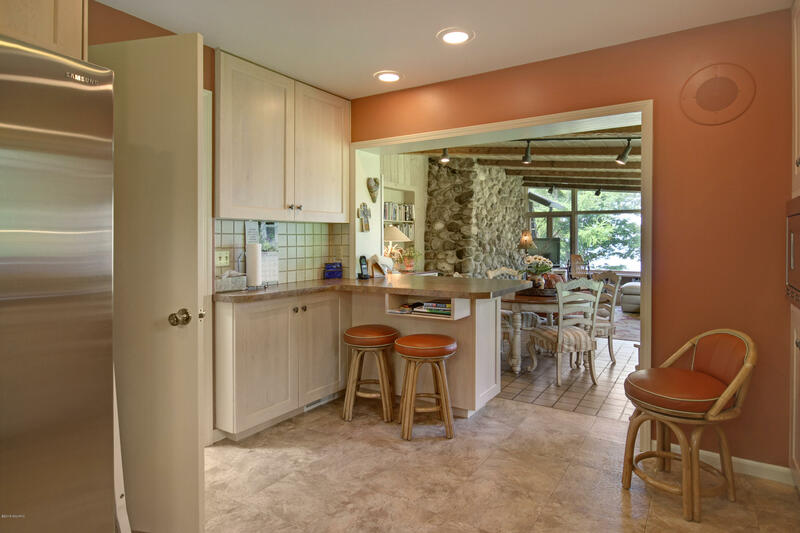 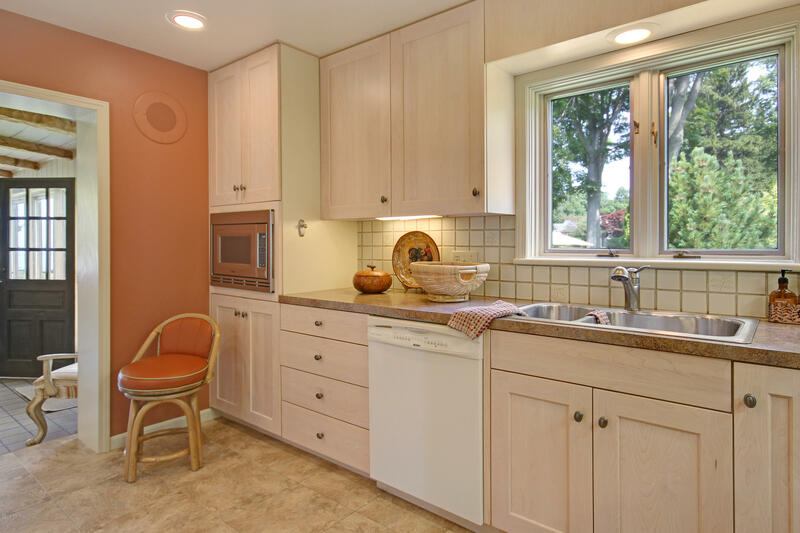 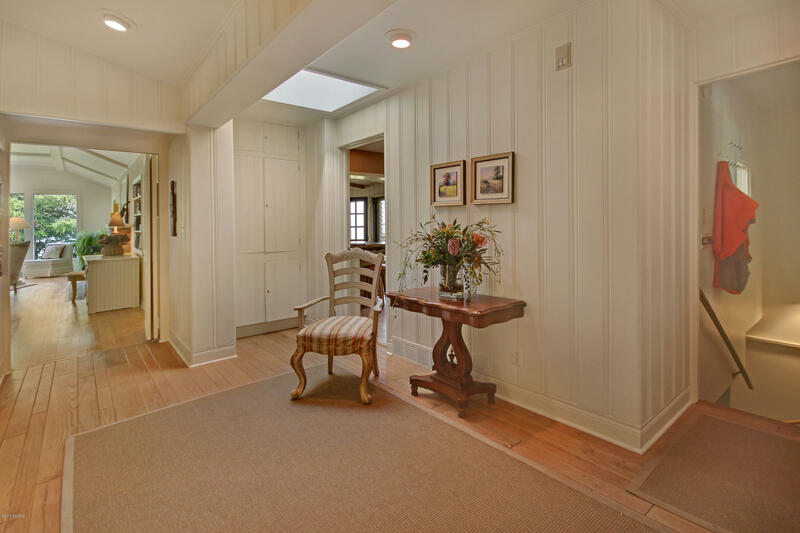 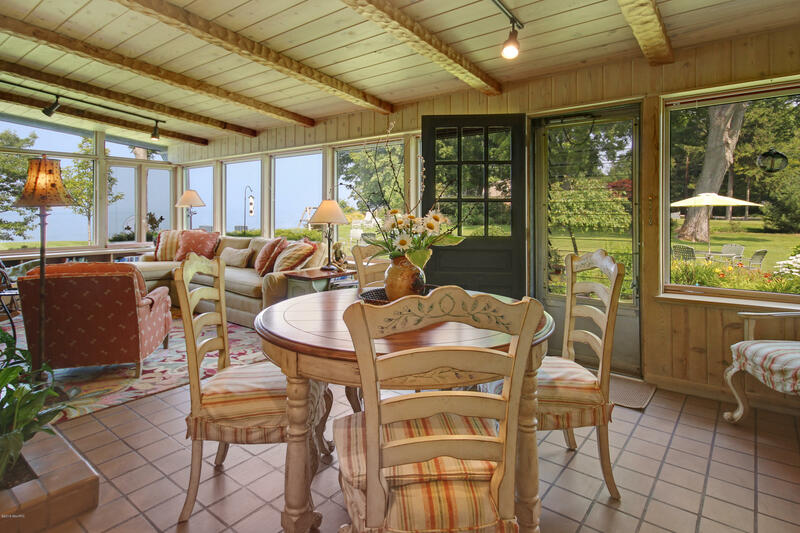 Kitchen/great room is perfect for entertaining & family gatherings. 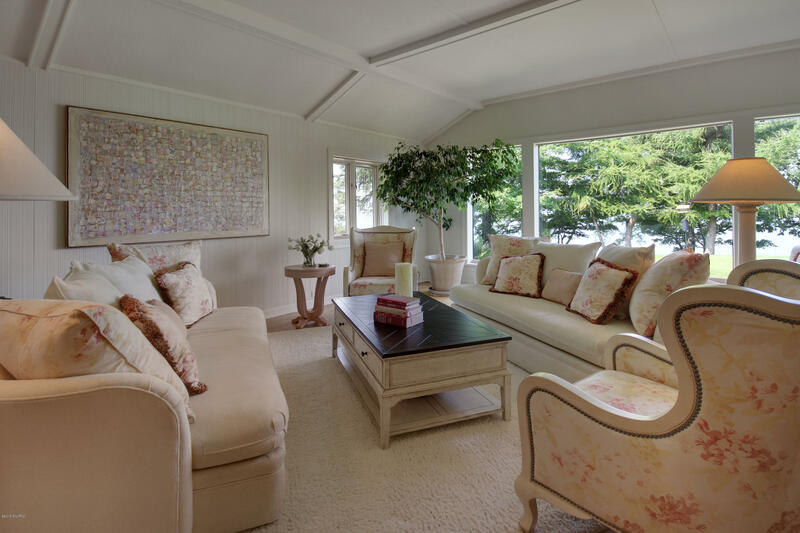 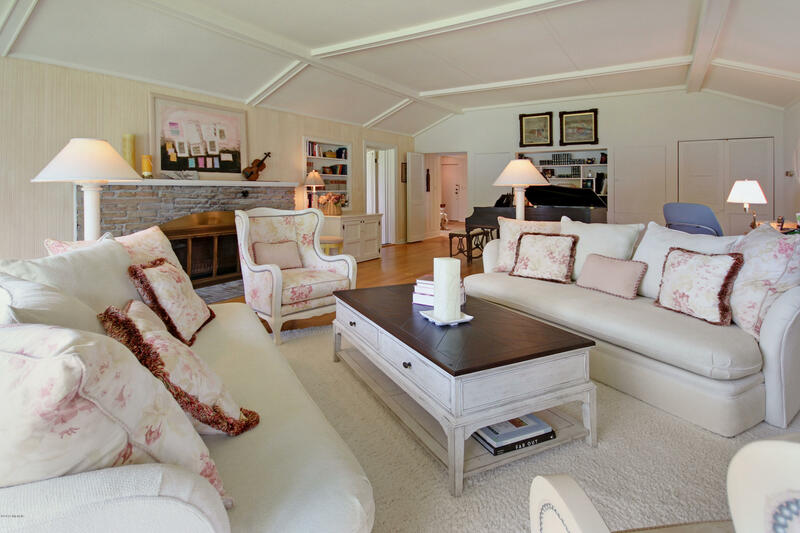 Elegant living room has lovely stone wood burning fireplace. 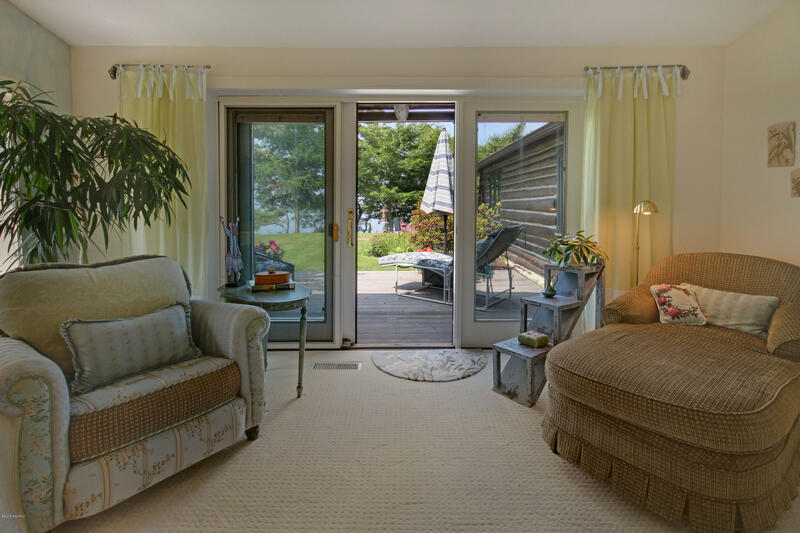 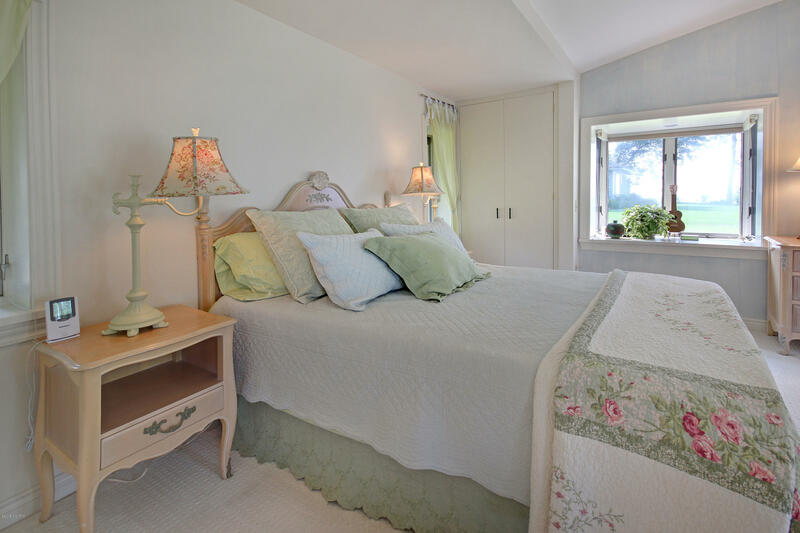 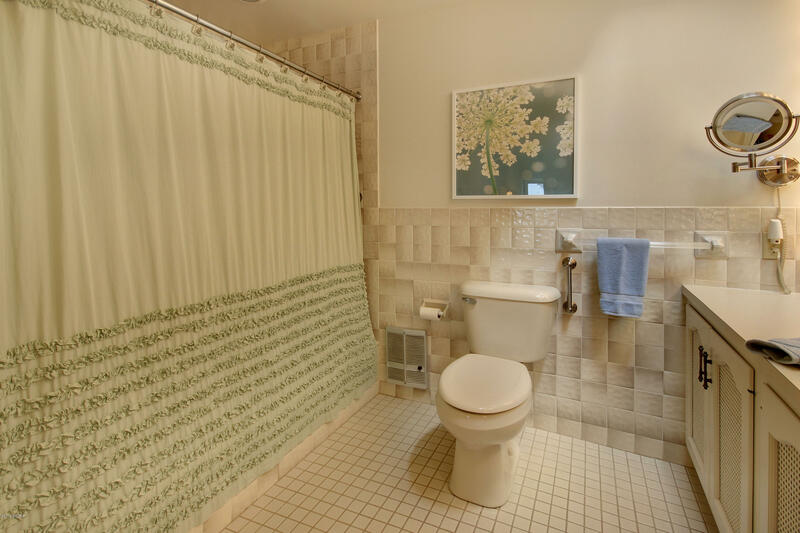 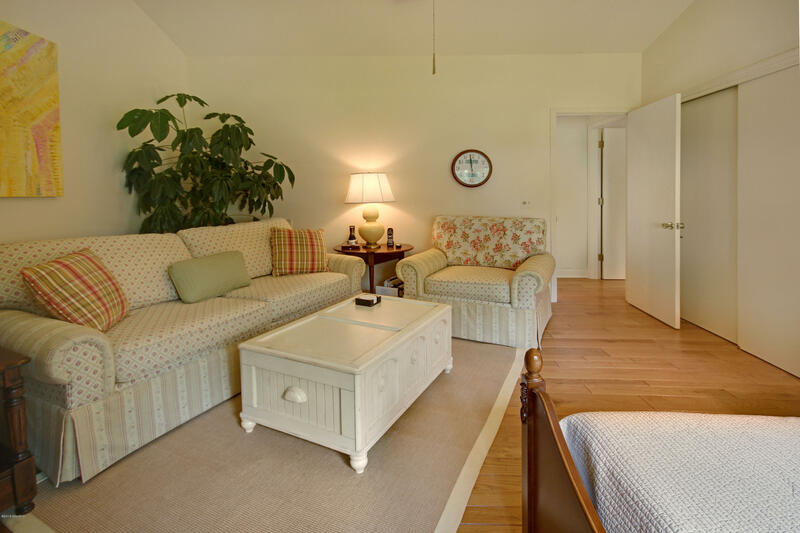 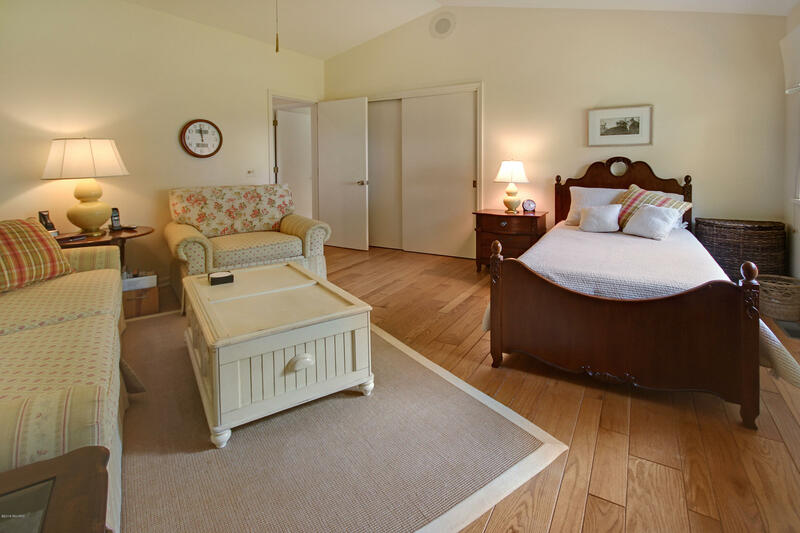 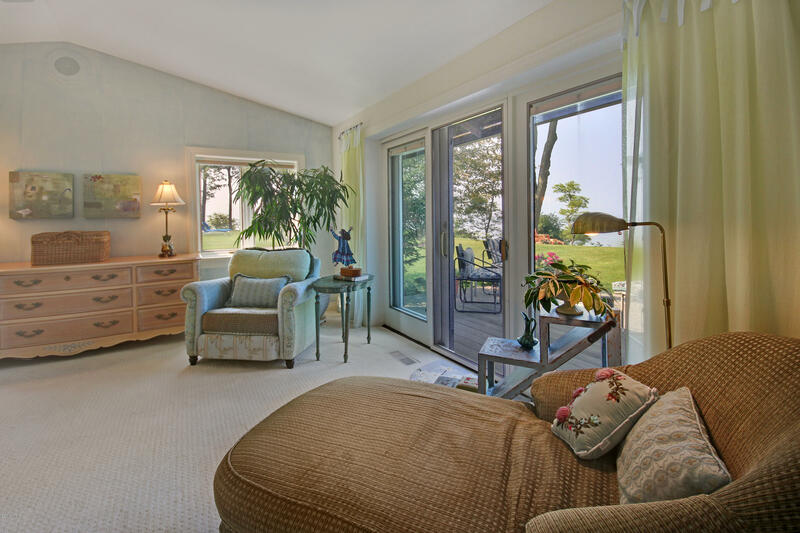 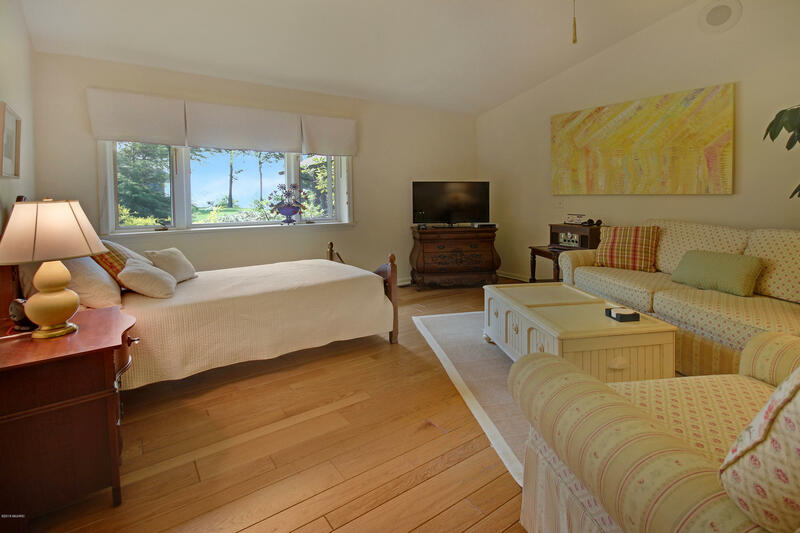 Hardwood flooring throughout, with lots of windows in every room to let in the natural light & lake views. 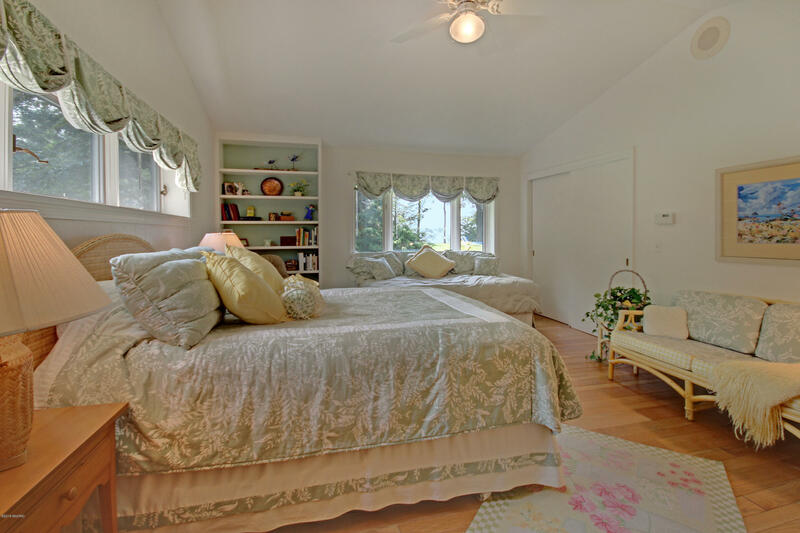 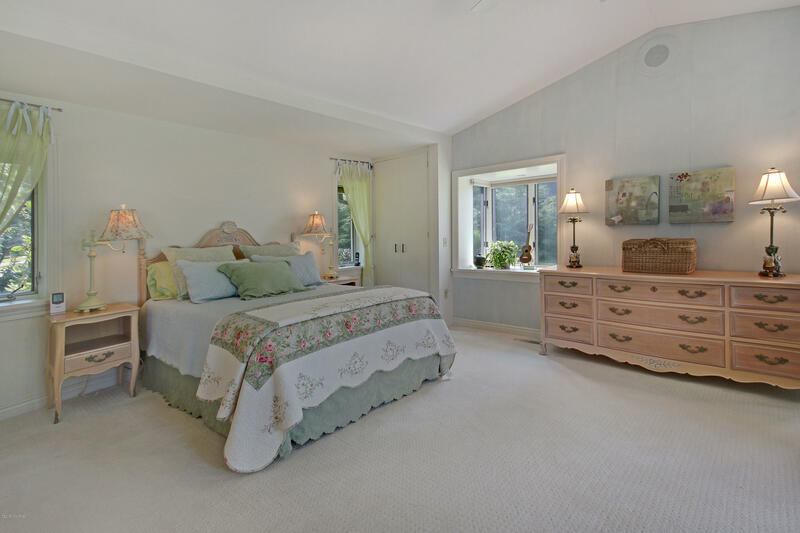 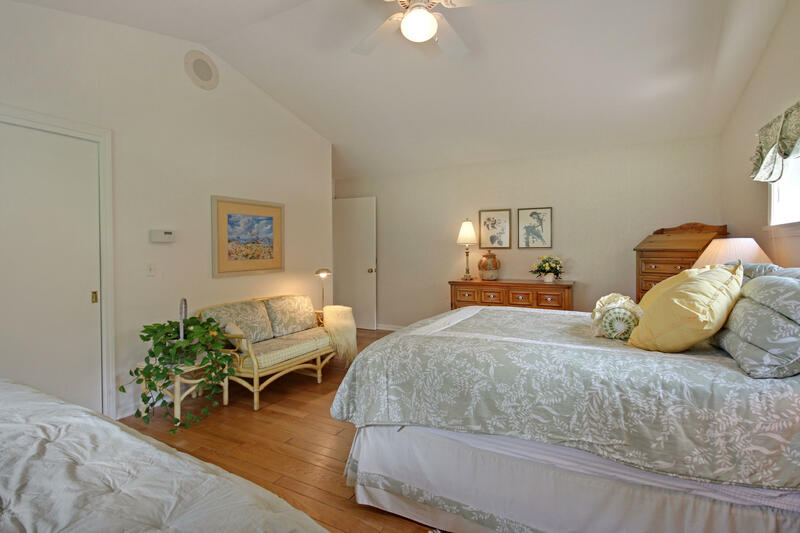 Master bedroom suite includes sliders to private patio. 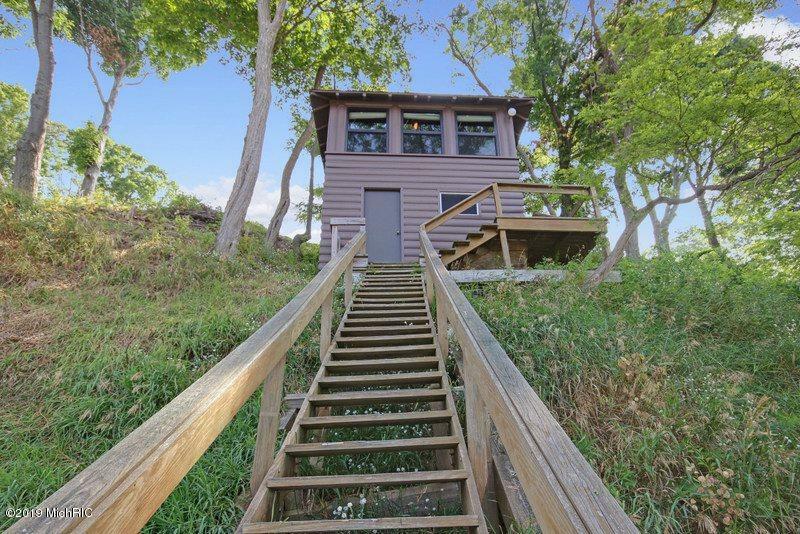 Two sets of steps leading down to the beach, with a unique 2 story private beach house on the second landing, nestled in the dune, it's a perfect place to relax and write that novel.